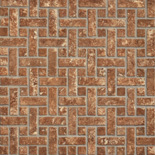 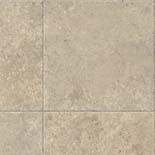 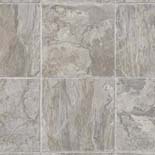 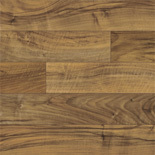 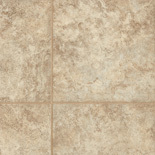 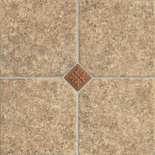 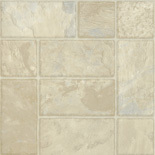 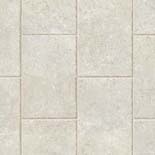 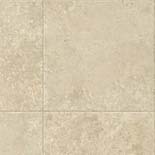 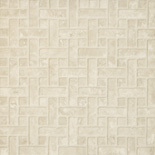 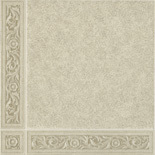 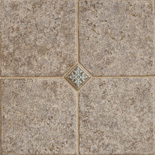 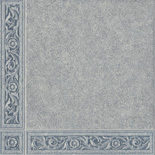 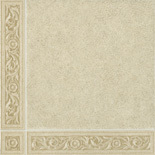 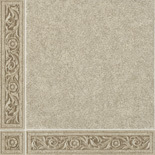 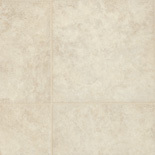 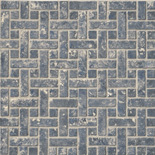 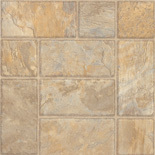 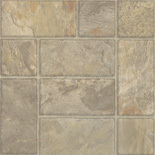 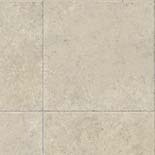 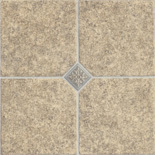 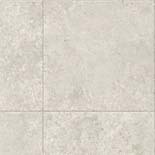 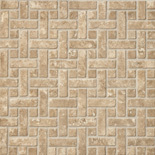 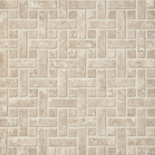 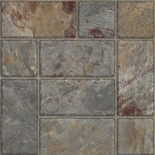 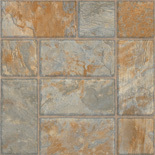 Natural Fusion is Armstrong's next generation of vinyl flooring. Armstrong Natural Fusion is a luxury vinyl flooring that was created to bring a lush floor to your home and bring its beauty to the surface. 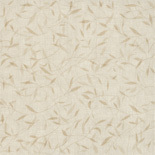 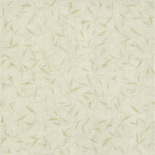 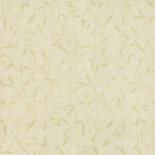 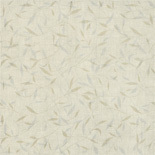 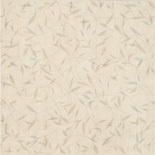 Natural Fusion features a new Variable Texture Technology for a floor that feels natural underfoot. Award-winning MasterWorks Technology creates the most stunningly realistic images of hardwood, ceramic, and stone. Armstrong Natural Fusion vinyl flooring is designed for long life, and extraordinary durability through the ToughGuard flooring system. 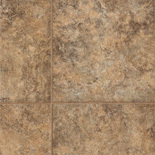 Your vinyl floor is guaranteed not to rip, tear, gouge or indent from normal household use for the life of the warranty. CleanSweep Plus surface is engineered into Armstrong Natural Fusion to keep your floor looking like new, without waxing. With CleanSweep, your floor is surprisingly easy to keep clean. 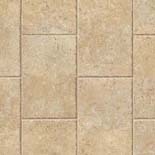 Just vacuum, sweep and was as needed. 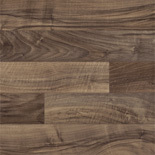 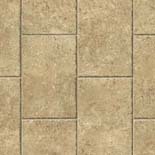 Enjoy an Armstrong Natural Fusion vinyl floor in your home at wholesale vinyl prices, and have your dream floor become a reality.